Bude Windows & Conservatories Ltd offer a wide range of quality glazing solutions across Bude and the surrounding Cornwall and Devon areas, contact us today to see how we can help you. At Bude Windows & Conservatories Ltd we can supply and install quality PVCU roofline products. Our PVCu roofline products are durable, reliable and high quality to help protect your property from all weather conditions. Our PVCu roofline products not only help to improve the look of your property they are also low maintenance. We use only the best materials and innovative designs for our roofline products that will protect your home for years to come. Circulating air in your roof reduces build-up of condensation which causes damp, mould and rotten timbers. Ventilation systems ensure a long-life for roof timbers. Choose between discreet over PVCu fascia ventilation or soffit air vents to protect your PVCu roofline and roof from moisture retention. We offer an extensive range of fascias for both new build and refurbishment applications. Choose from square, bullnose, ogee or reVEAL liners in a variety of colours and sizes. 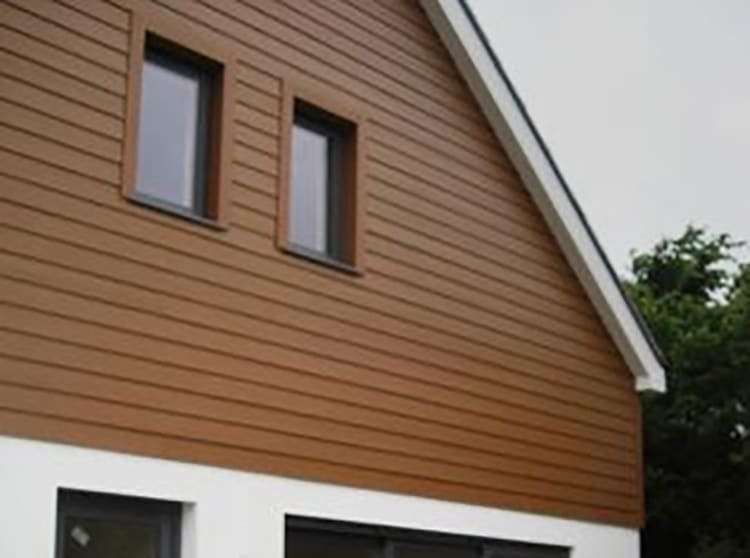 All of our PVCu fascias and soffits are Lead and Tin free for installation in Bude, Cornwall and Devon. Standard on all of our foils, the revolutionary Heat Shield Technology prevents heat from being absorbed into the profile itself preventing warping, bending and twisting. Heat Shield reflects 80% of the sun’s harmful rays, is 12 times thicker than traditional foils, is difficult to scratch due to its thickness and has a superior embossed effect over traditional foils.